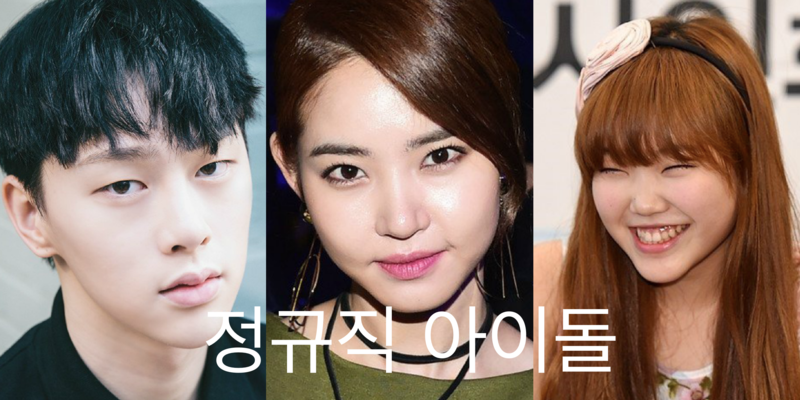 Young idols and stars take on drama "Temporary Idols"
The stories of many young people that Hallyu fans know and love will be represented in upcoming drama "Temporary Idols". Young idols will play characters similar to themselves, which is always a good way to start off these young people in acting. "Temporary Idols" takes place in fictional entertainment company where a producer who has produced many famous idols suddenly has an existential crisis and disappears. Years later he appears and that is when the story begins. A young evangelist must re-evaluate his beliefs in "Romans 8:37"